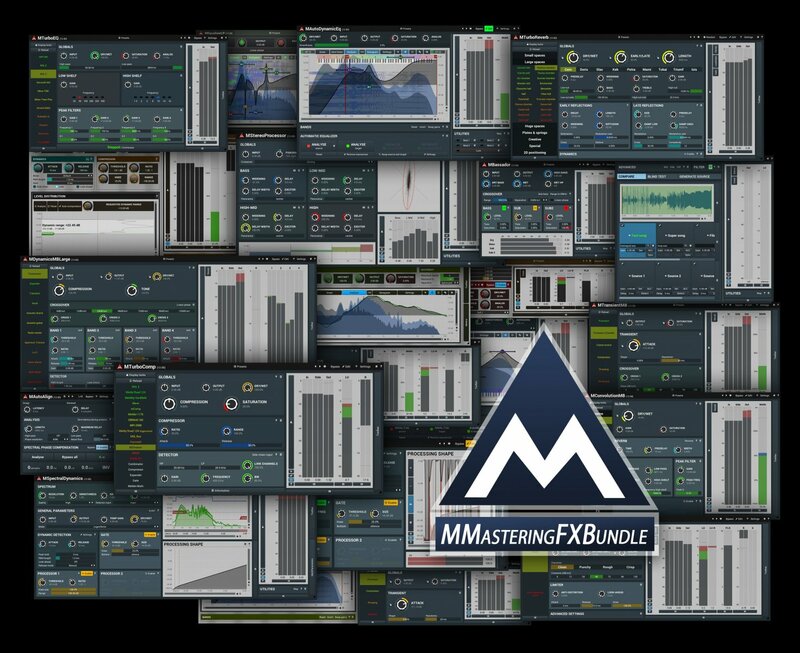 This bundle contains 22 products. You save 71% from the $2,577 regular price! 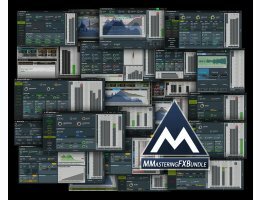 MMasteringBundle is a suite of 22 revolutionary technology plugins which will give you the power to master your recordings more quickly, more easily and with astonishing results.